Efficient and sustainable mobility is key to the success of a smart town or city. So our smart transport solutions are designed to keep your citizens moving, make it easier and quicker for them to get around while at the same time reduce congestion and pollution to improve their quality of life. Parking can be one of your greatest challenges. From residents and visitors not being able to find and pay for available parking quickly and easily to you being able to effectively manage parking enforcement, the fluctuations in demand and car park under-utilisation. 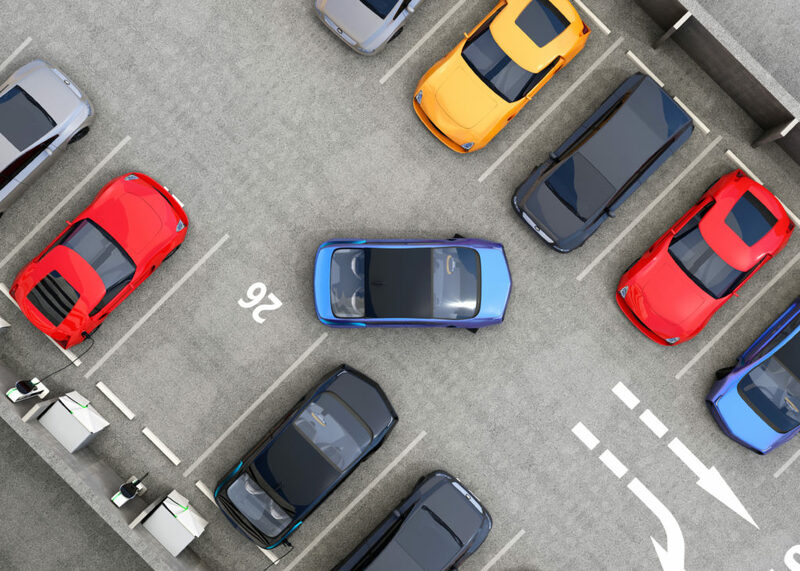 Our smart parking solutions will help give your motorists a better parking experience so they keep coming back - and spending time and money in your local economy. Less cars on the road means fewer accidents, reduced congestion and less pollution. But getting people to switch from using their own cars to public transport is hard - especially for commuters who need to take a combination of buses and trains to get to work. With our IoT technology, sensors on all forms of public transport can ‘connect’ and share real-time information on running times, delays and even seat availability, which can then be accessed by travellers on the move. Our connected public transport sensor network solutions can also monitor the supporting infrastructure - including train tracks, road conditions and line faults. Operators can then spot patterns in the data, so they can start to take preemptive as well as reactive action to keep their services running efficiently. Our e-paper timetable displays and our electronic bus stop signage are great alternatives to paper timetables. They both provide live service and route updates and the ability to include customised messaging or advertising. 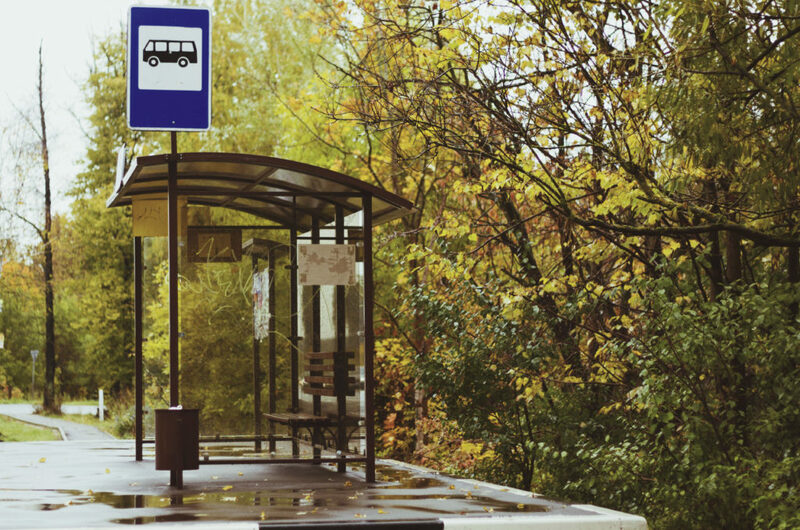 As the e-paper timetable utilises LPWAN (Low Power Wide Area Network) wireless platform technology and doesn’t need to plug into an electricity supply or telecommunications link, it’s ideal for bus stops in rural areas. With our integrated DARWIN data connectivity, we can include live train information to help streamline multimodal journeys. Traffic volume on our roads is rising which means more traffic jams, more accidents, increased congestion and higher levels of pollution. Being able to get people around your town or city in a safer and cleaner way is crucial. Our combination of in-road and above ground sensors sends live traffic data via our LPWAN or wireless network straight to our ecosystem data management platform. 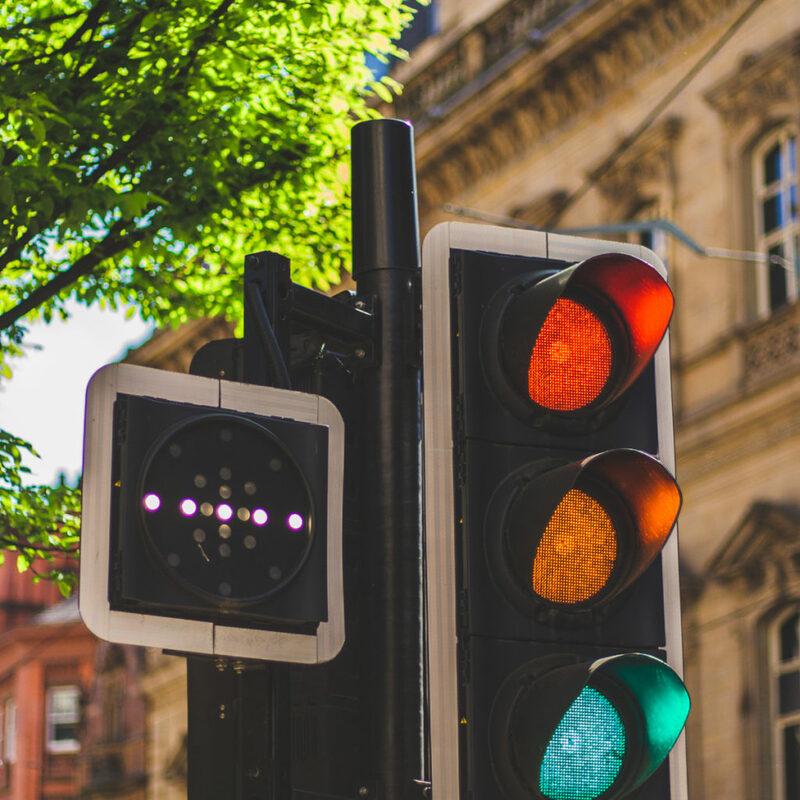 From here you can get access to the rich information you need about traffic volume, traffic incidents, speed and road capacity so you can take fast, smart action to optimise your signalling to improve traffic flow. With 24/7 monitoring and robust analytics, you can get people back on the move faster, reduce congestion and create cleaner, safer and less polluted streets. Contact us for help with your smart transport needs!